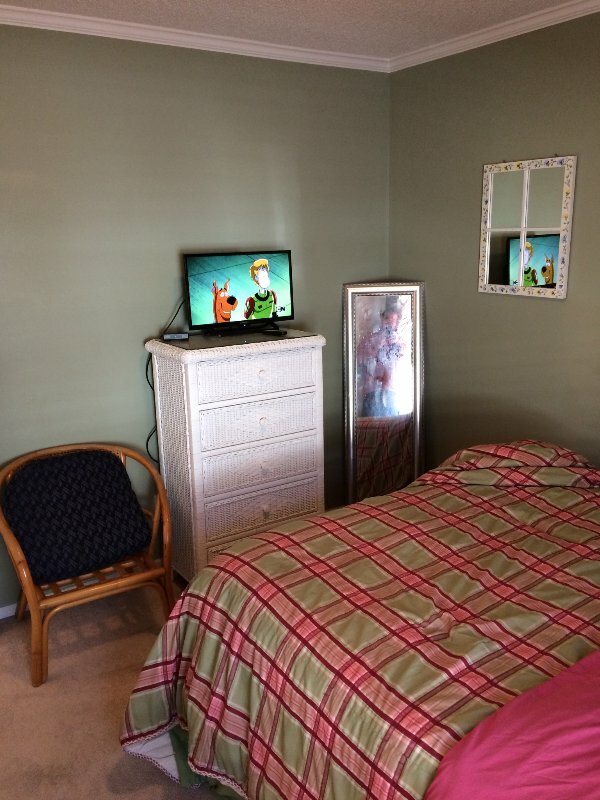 Over age 23, 8 people max, 1-2 families, dogs welcome, no smoking, and no groups. Sat. Changeover day. Owner lives nearby in Pawleys Island. We have owned and rented this house since 2008. Owner has been in business for 24 years and has a A+ rating with the Better Business Bureau. 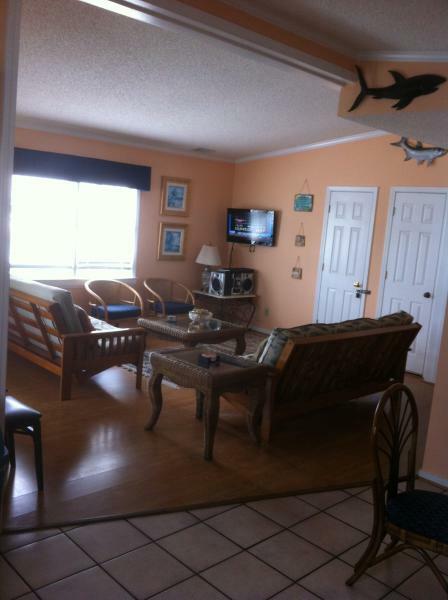 Beachy, fun, lots to do, ocean is 1-min walk from house. 5-10 min walk down beach to GCB PIER. You will need a car. Oceanfront bar at Waters Edge Condos in front of condo and about 1-min walk away. You can also walk 0.5 mile south to the Garden City Pier, fishing, tackle shop, stores, bars, rental bikes, golf carts, etc., restaurants and arcade. 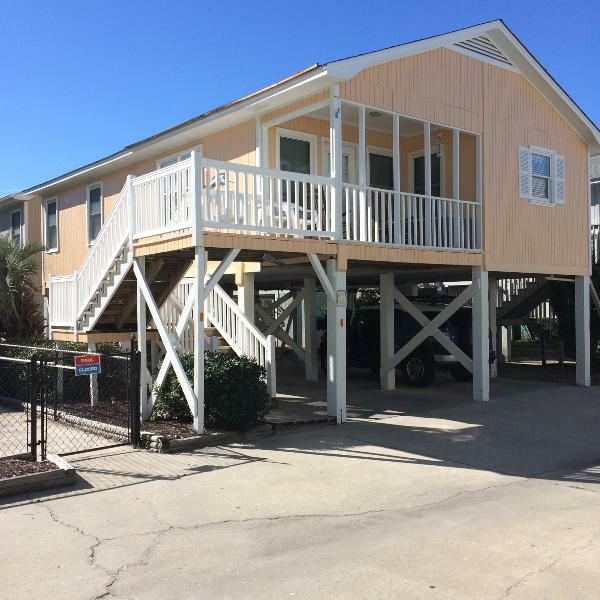 Our SeaLaVie beach house is also located about 0.5 mile from the oceanfront Conch Restaurant and Sara Jays seafood restaurants. House located approx. 10 min. from the MB International airport, new 1-mile MB oceanfront MB Boardwalk & SkyWheel, Market Commons beside MB International Airport, which is a huge shopping and retail area featuring places like Tommy Bahama Cafe, PF Cheng's, China Bistro, Ultimate California Pizza, Orvis, Grand 14 Cinema, Gordon Biersch Brewery, Barnes & Noble, etc.